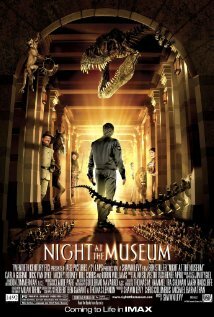 Night at the Museum (2006) Technical Specifications » ShotOnWhat? Lead Sculptor: Maestro Studio FX, Inc. Makeup Effects Artist: Maestro Studio FX, Inc.
Key Makeup Effects Supervisor: Maestro Studio FX, Inc.  Lab Technician: Maestro Studio FX, Inc.
Tutor: A.B.C. On Set Tutoring Company Inc.